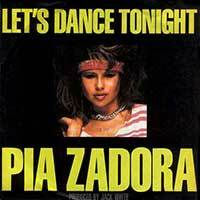 Pia Zadora – Let’s Dance Tonight – music video: live on TopPop pop music TV show. The single from the 1984 album Rock It Out. Number 11 on the official German singles chart.